Six lakh SBI customers’ debit cards have been blocked after a security breach, India’s biggest bank has announced. “Customers need not panic. They can either approach their branch, call up phone banking or use the internet for ‘re-carding’. 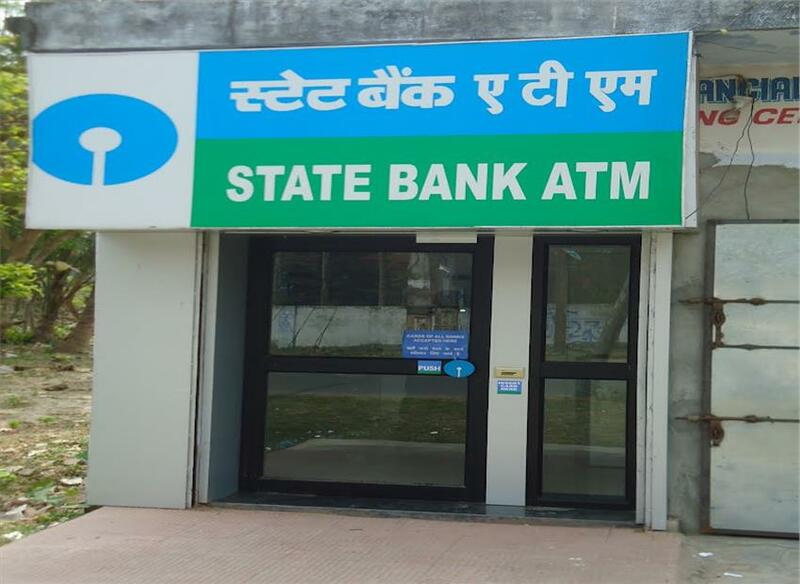 They can also set their PINs from their homes using internet banking,” said SBI CTO Shiv Kumar Bhasin. The cards were reportedly infected after being used at malware-infected non-SBI ATMS. “A few ATMs have been affected by a malware. When people use their card on infected switches or ATMs, there is a high probability that their data will be compromised,” Bhasin said. SBI has informed branches about the cards being blocked and fresh cards would be issued to customers. The replacement of 6 lakh cards will be one of the largest card replacements in Indian banking. Customers appeared to be sharing their concerns about blocked cards on Twitter. As on July 2016, there were 20.27 crore active debit cards from SBI, according to the Reserve Bank of India website, while SBI’s associate banks had a total of 4.75 crore active debit cards. The blocked cards, thus, represent 0.25% of all SBI debit cards.